Arranged for strings by Keith Crellin OAM. 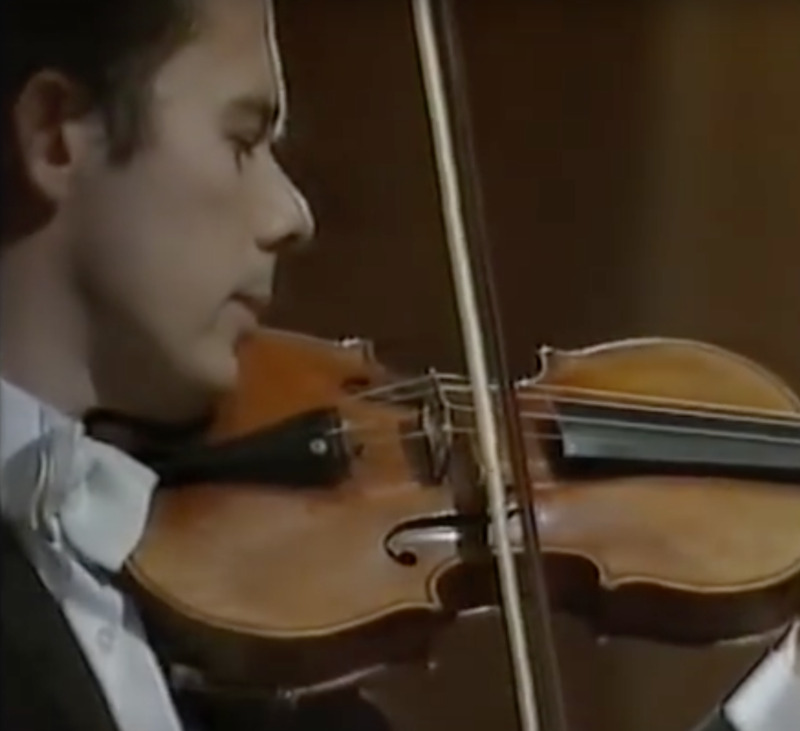 Click here to see a performance of William Hennessy playing the Beethoven Violin Concerto with the Sydney Symphony Orchestra at the Sydney Opera House in 1983. 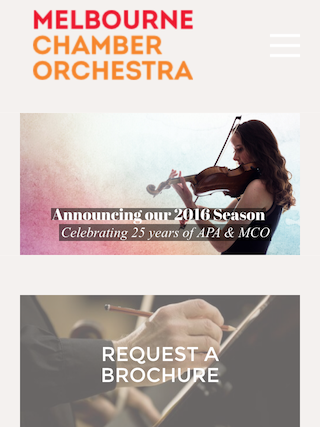 Click here for the latest Melbourne Chamber Orchestra information. 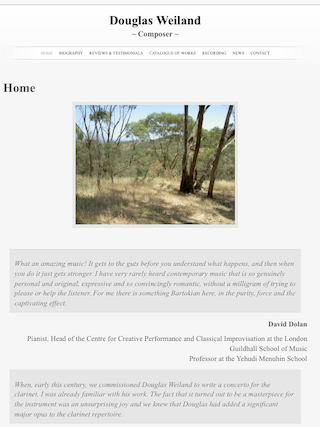 contemporary British composer Douglas Weiland.